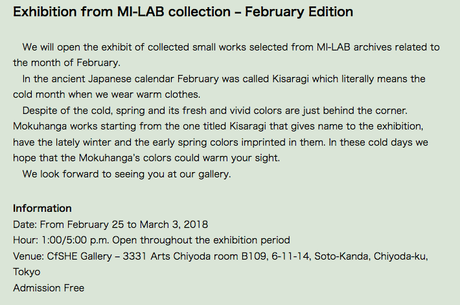 I will be giving my very first Mokuhanga demonstration in South Africa this Friday the 16th of March at the Artist Proof temporary space in Cape Town. 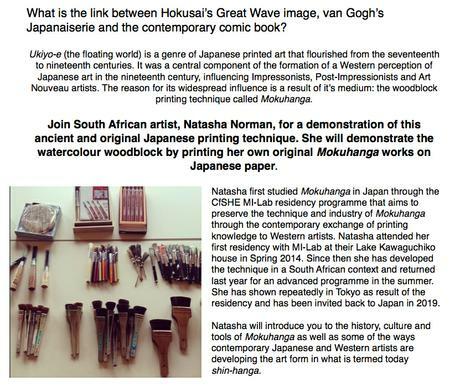 It is quite possibly the first ever Mokuhanga demonstration by a South African artist in Africa! 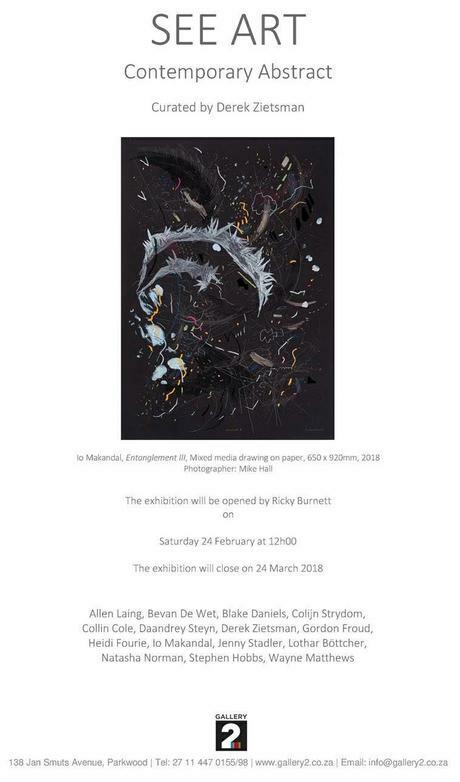 There will be future demonstrations and if you would like to attend please contact the curator, Jeanne-Mare du Bois on jeanne@artistproofstudio.co.za. SEE ART: Contemporary Abstract showing at Gallery 2, Johannesburg. I have some exciting new abstract works on exhibition at Gallery 2 in Parkwood, Johannesburg until the end of March. The show is curated by Derek Zietsman and features some fabulously talented artists whom I am honoured to be exhibiting with. SEE ART: Contemporary Abstract explores how selected artists approach the question, is abstract art still radical, still relevant? When Kazimir Malevich, exhibited his first Black Square in late 1915, it was regarded as enigmatic, a work that demarcated the ‘new’ art from the ‘old’ art. Some current commentators speculate that it sometimes feels as if this ‘radical’ energy has dissipated. SEE ART: Contemporary Abstract is an exhibition that reminds us of the capacity of abstraction to visualise the unknown, to explore contemporary art-making processes that are free from tradition, which invents a new visual narrative for a post-modern, technological world. 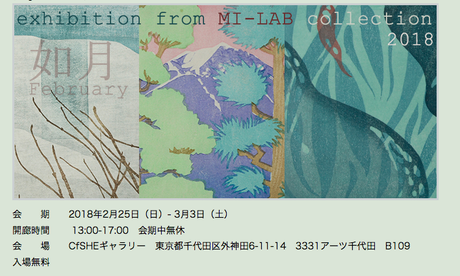 Please visit the CfSHE Gallery and MILab Residency for more information. Fieldtrip to the Eastern Cape to research report back on 2014 McNulty Prize awarded to the Bulungula Incubator Project. 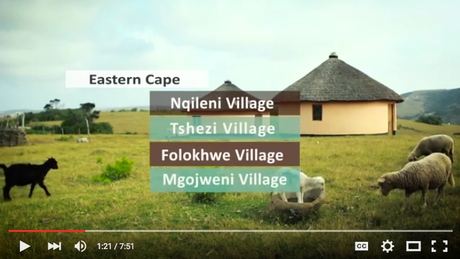 Video produced by African Heart Beat Films, script by Natasha Norman. Click on image below to be directed to the video.